Are There Any Real Differences Between the Various Senior Living Communities? A basic online search will reveal that the options for senior living communities in Northern California are numerous. There are independent living communities, assisted living communities, memory care, and continuing care retirement communities (and a few others not mentioned here). The number of options may have you wondering if there any real differences between these various types of communities. Or, are they simply different names to describe the same thing? There are, in fact, some major differences between the various senior living community options. Understanding these differences can help you know where to start looking for a community that works for you. What are My Options for Assisted Living? The options for assisted living are more numerous today than they were in the past. There is no longer only one choice for senior living. You can pick and choose between the different senior living communities based on elements such as amenities and locale. In addition, the traditional standalone version of assisted living is no longer the only option out there. You can also find assisted living options within a continuing care retirement center (CCRC). Both of these options can provide you with an environment that meets your physical and social needs. 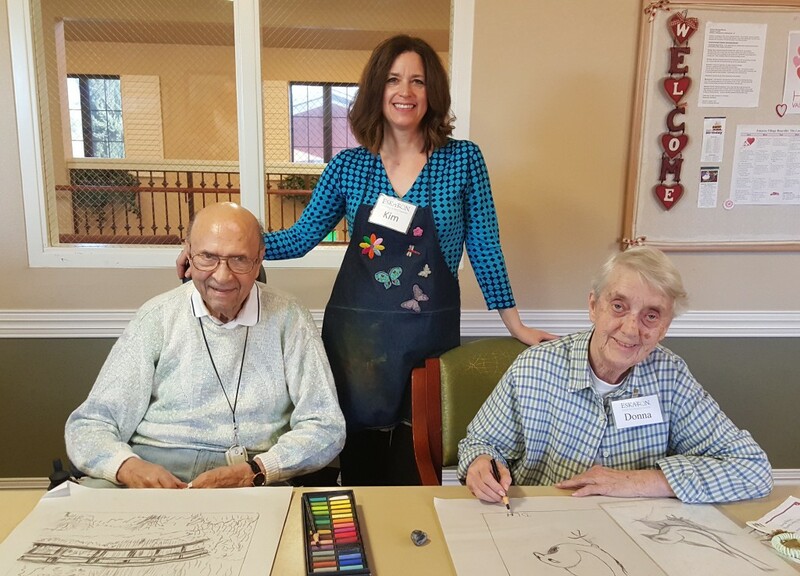 How Do I Tell Which Senior Living Community is Right for Me? 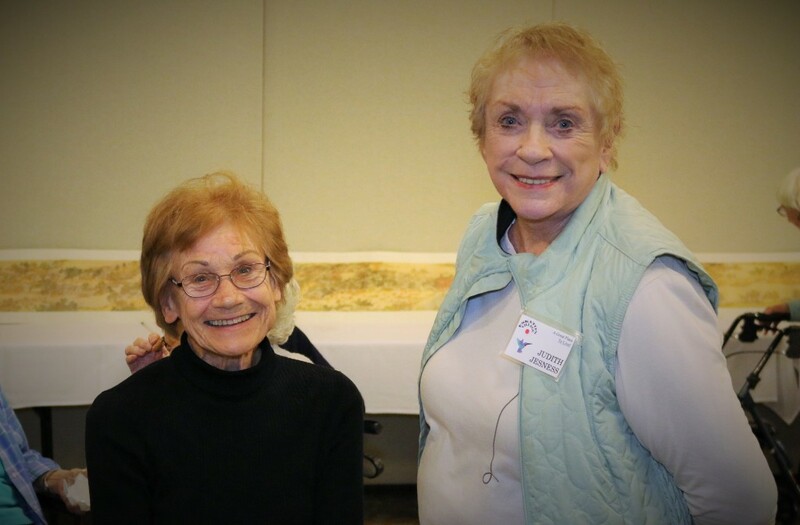 Choosing a senior living community can be an exciting process. Moving into a senior living community will allow you to meet new people, have new experiences, and get the help you need along the way. But, many seniors start the process of looking for a senior living community and realize they have no idea how to tell which one will be the best fit. 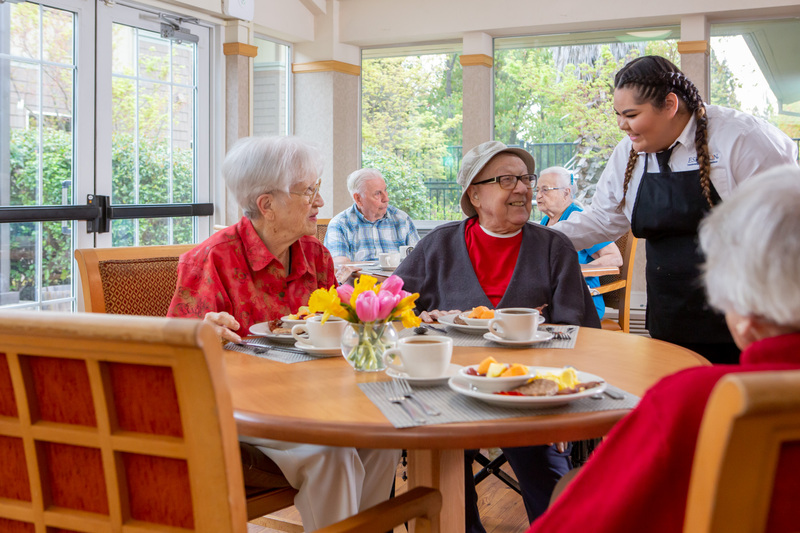 If you find yourself asking, ‘How do I tell which senior living community is right for me?’ then you have come to the right place. Keep reading to learn about the elements to consider in order to discover the community that is the best fit. Volunteerism isn't so much about what you do, it's all about who you are. At Eskaton, our 2,600 volunteers each year invest their time, talent and compassion in a variety of beautiful ways. 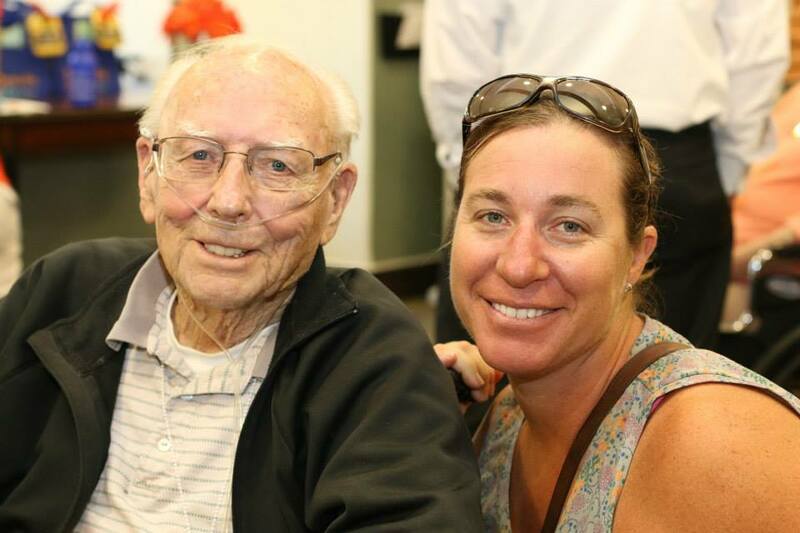 Will My Dad Be Less Lonely In A Senior Living Community Than at Home? As your dad ages there will be unwelcomed but expected changes in his physical abilities and overall health. Adult children know to expect these things and try to prepare for the time when Dad needs a little more help. But, one of the biggest threats to the wellbeing and longevity of seniors is often overlooked. That threat is loneliness. Generally on your first job, you might be working with people your own age, but for Kylie her first job experience is unique. 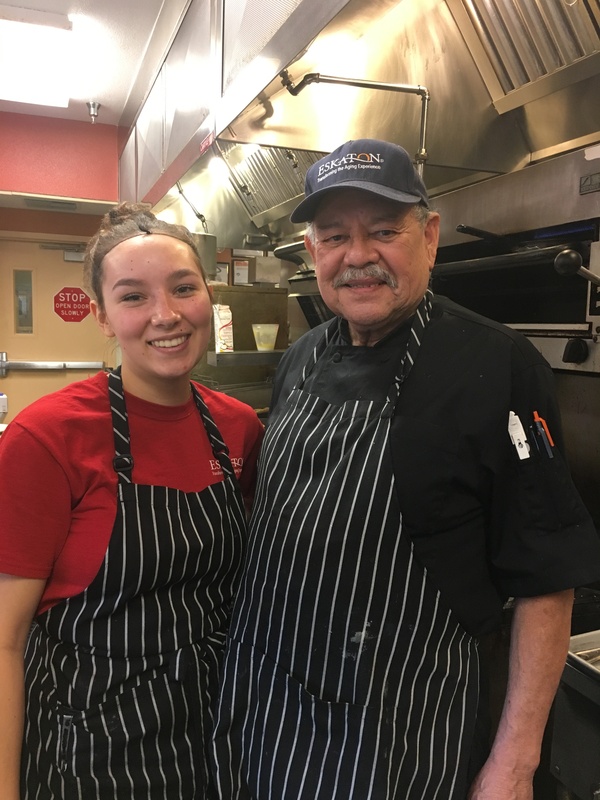 Kylie, a 16 year who is home schooled, aspires to join the Air Force and learn to be a mechanic, but in the meantime she chose to work at Eskaton Village Grass Valley to pursue an interest in cooking. 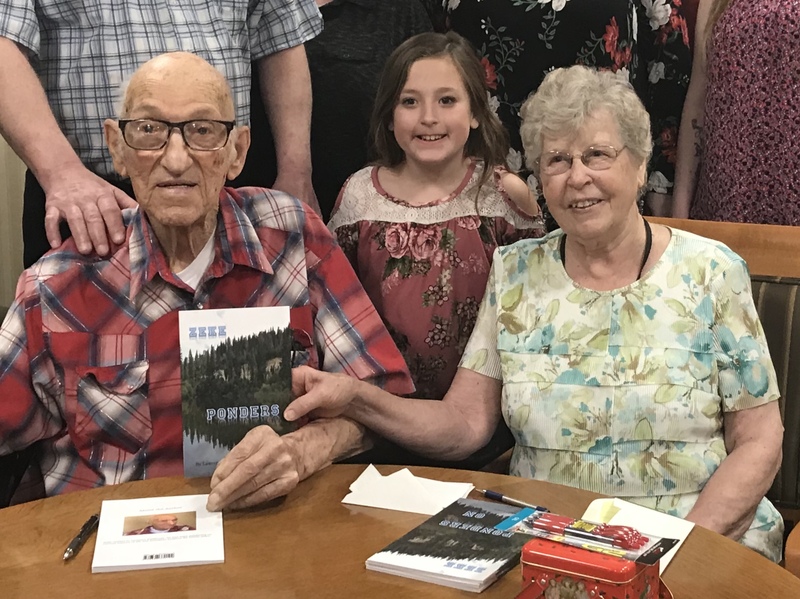 Eskaton Village Grass Valley resident continues to show that despite being 90, life can be full of wonderful surprises. Standing at 6 feet 4 inches and considered a “gentle giant” most of his life, Zeke was told at age 64 that his heart was so bad he would not survive another 5 years. Well, survive and thrive he did, going on to defeat the odds another 26 years and counting. 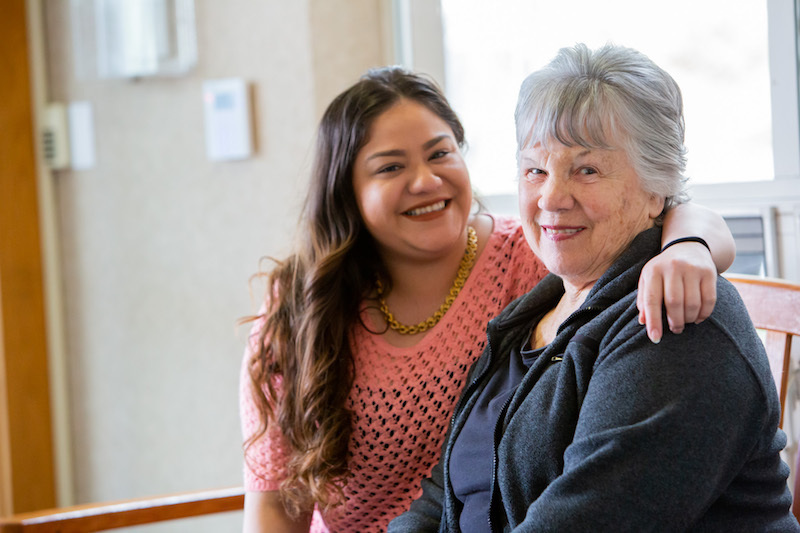 The idea of talking to your parents about senior living communities can be nerve-racking. You may fear that they will be angry at the suggestion and shut down the conversation. Or, perhaps, you are afraid to hurt your parents’ feelings by bringing it up. While it can be difficult to broach this topic with your aging parents, it is also necessary. The good news is that the way you approach this conversation can make a big difference in how your parents receive it. Keep reading for three tips on easing into the conversation about senior living communities with your parents. Your parents need help with the process of choosing a senior living community because it can feel overwhelming. Be your parents’ advocate as they try to choose a community that will work for them. Guide them through this process by helping assess their needs, providing access to resources, and by working together to narrow down the options.